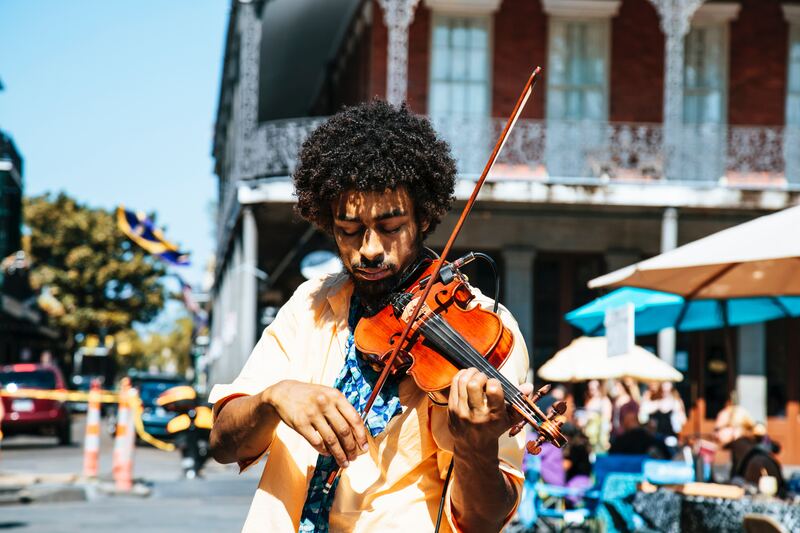 The NCPJ 2019 Spring Conference will be held at the Omni Royal Orleans Hotel, located in lively New Orleans, Louisiana. For more information, click here. Wonderful work with this site. Thank you Christine and Shelley.